RIT Student Government is the primary governance group serving and advocating for students here at RIT. 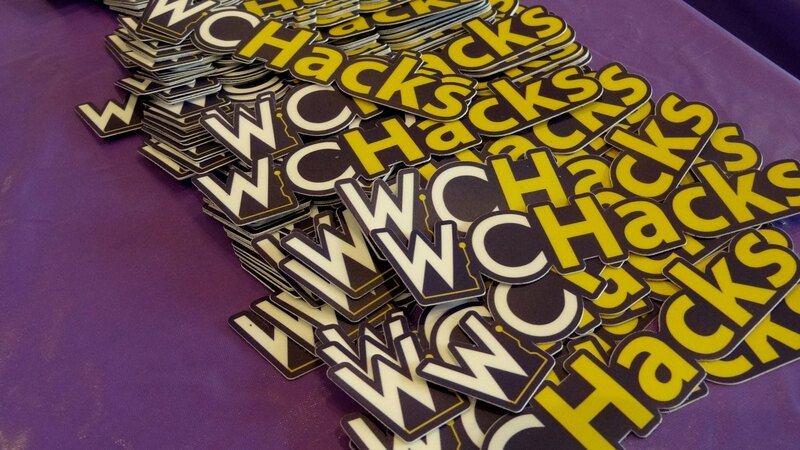 At some point during our time at RIT, we’ve heard the term “hackathon” thrown around, but a lot of people, including myself, have no idea what that is. At first, I thought it was where a group of people got together and tried to crack passwords and the like.